“To be honest, I didn’t know a single thing about the Philippines,” he admitted. But that changed quickly. 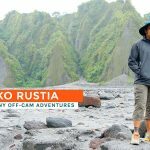 Shortly after his trip, he published an article on his blog promoting this humble country and listing down 10 reasons why the Philippines should be your first stop in Asia. Given just how much we love tourists who appreciate the many things this often overlooked country has to offer, his blog went from one news feed to another. 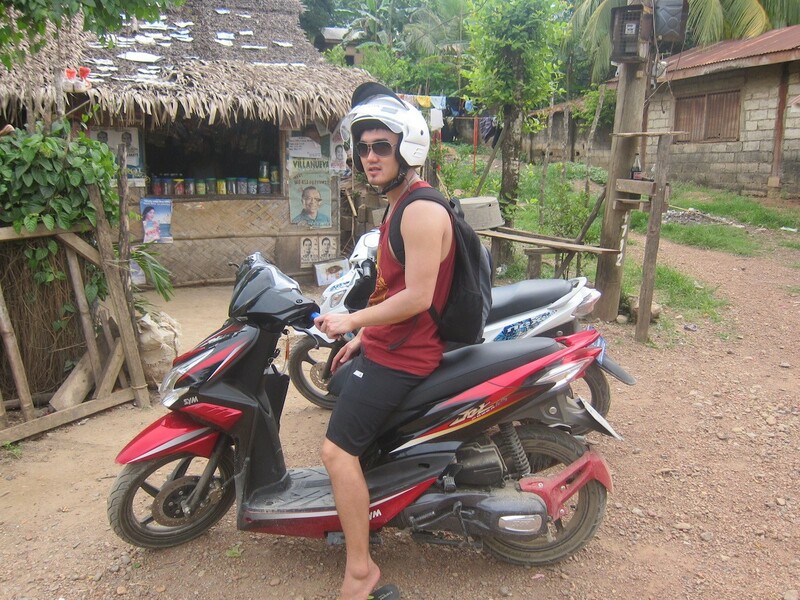 We got in touch with Brendan to learn more about his time in the Philippines! 1. Before coming to the Philippines, what were your expectations? 2. How long did you stay in the Philippines? 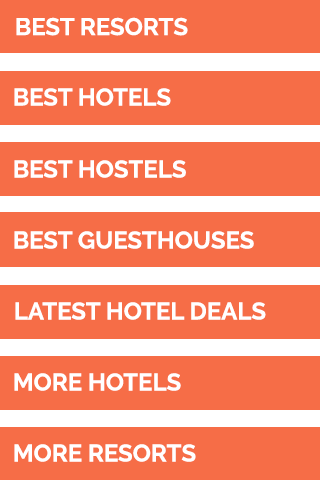 What are the destinations you visited? 3. Of all these destinations, which one is your absolute favorite? 4. What was your first day in the Philippines like? What were your first impressions? 5. 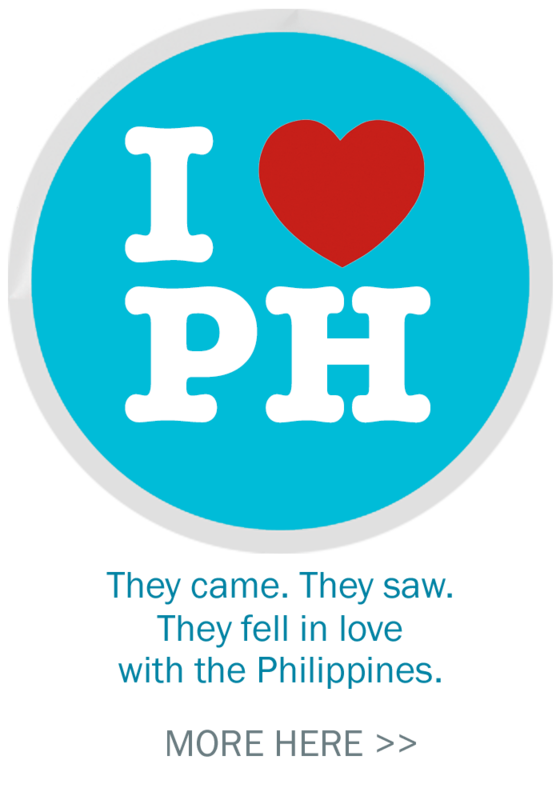 What are the things that you are surprised to learn about the Philippines during your stay? 6. What is that one memory in PH that you are fondest of? 7. 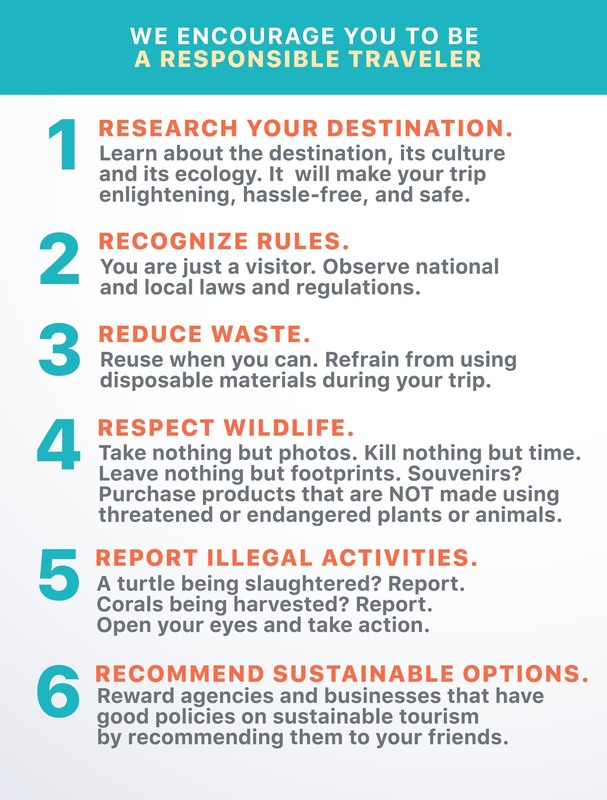 What are the things that Philippine tourism authorities need to improve on? 8. Any tips for those planning to come visit the Philippines? To be honest, I didn’t know a single thing about the Philippines. 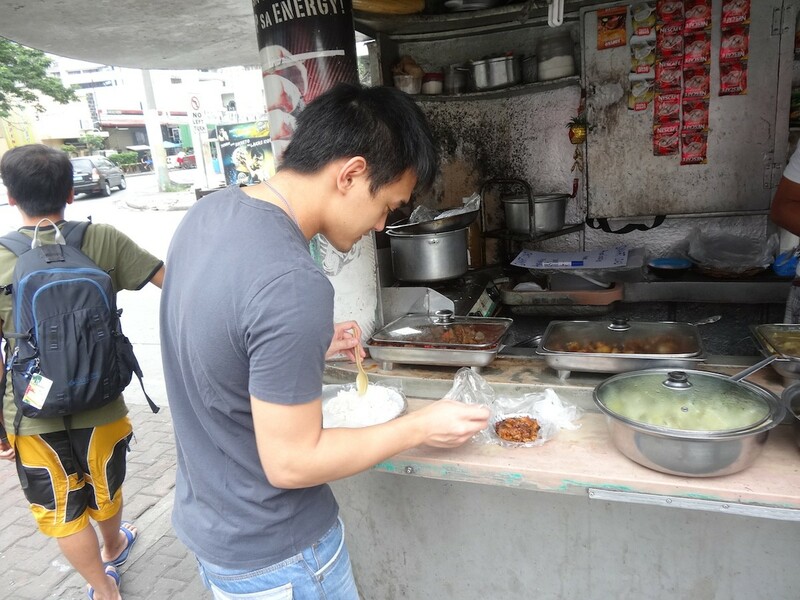 I’d met several Filipinos before but I’d never tasted the food or had any insight into the culture. I hadn’t even heard of Boracay until about two days before I went there. It was good because I generally don’t like to hear too much about a country before I visit, as I think travel without expectations is always the most rewarding. When you really have no idea what to expect, everything you see and do is a new and exciting experience. I popped in and out of the country, in total I was on Filipino soil for around 6 months. I spent most of that time in Manila working on my website and other projects, but I found time to wander a little bit. I visited Puerto Princesa, El Nido, Batangas, Cagbalete, Quezon, Boracay, and various parts of Manila. It’s hard to say, I’ve never been good at picking favourites. I absolutely love Boracay, after a couple weeks it really felt like home. El Nido also blew me away but you can’t really stay there for too long, same goes for Cagbalete. After so much sand and ocean you feel like getting back to the energy of the city, and Makati is the perfect remedy for that. To pick a favorite out of these is just too difficult, they’re all beautiful in they’re own unique way. I landed in Manila and went straight to Boracay. I had arranged to join a martial arts camp there. (Read: Learning to Fight in Paradise. ) The first impression wasn’t great, I thought the island was quite overrated. However once I got the chance to settle in and really connect with the people I fell in love with the place. I could’ve stayed there the whole year. The family and community spirit is incredibly strong. You can feel it everywhere. Even the big cities have a bit of small town charm to them, which I think stems from the strong religious roots in the country. I remember standing around the Greenbelt chapel on Sunday and the crowd was enormous, there were more people standing around outside the chapel than there were inside! That is not something you will ever see in my country. But this surprised me mostly because of the country’s reputation as a dangerous place for traveling. 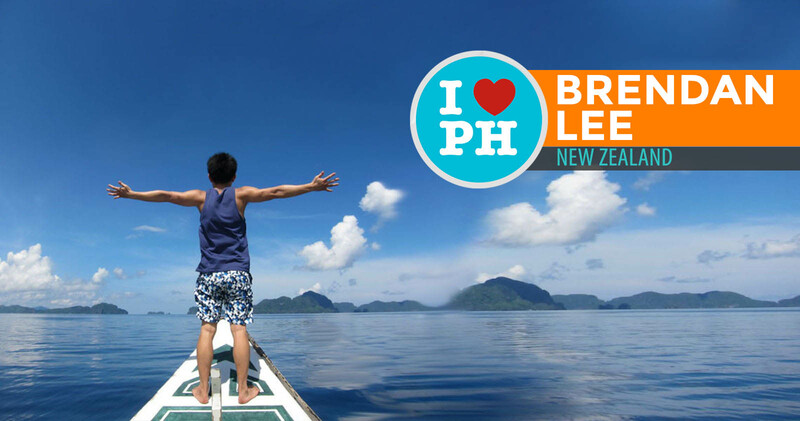 You might be surprised to know the New Zealand government currently has The Philippines listed as ‘extreme risk’ for travelers. To me that just sounds ridiculous. Granted, they know things that I don’t, so my judgement is limited. But just from my experience, I feel much more at danger walking around at night in Auckland on Friday night than I do in Manila. Cheap lunch at a jolly jeep in Makati! I’d probably say driving around El Nido on motorbikes hunting down this hidden beach, that was just so much fun. Especially when we finally found it, it was just such a wow moment. Motorbiking to Nacpan Beach, El Nido! Other than that, I really did meet so many wonderful people. There are certain waitresses and shopkeepers that I remember so well just because they were so polite and friendly, I felt like they thought I was the president or something. On Boracay too, in Manila, everywhere. Just really amazing people. It’s a huge part of what makes the country such a beautiful place to visit. For tourism authorities in particular, I think the current visa system is not the most tourist friendly. At the time I visited travelers were only given a 21 day tourist visa. After that you had to go to immigration and extend it, and it’s not cheap! I must have paid immigration nearly 20,000 pesos in extension fees during my stay. There may be some valid reasons for this, I don’t know. But most neighboring countries offer at least 30-60 days free. Eat a lot of lechon and buko pie. Try the balut. Get on a jeepney, even if you have no idea where it’s going. Make small talk with the security guards and waiters/waitresses. Make local friends. Make sure the taxi meter is on. Try a weng weng. Avoid the rainy season. Learn some Tagalog. Enjoy some live music. And lastly, don’t just stay in Luzon! I regret no seeing more of Mindanao and Visayas, so give yourself a lot of time and try and see as much as possible! 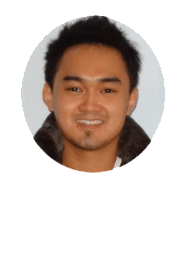 Brendan Lee is an accountant-turned-globetrotter. His affair with airports and bus terminals began after being granted an extended leave, which he used to study Spanish in Europe. He returned to his office job only to quit it soon after. 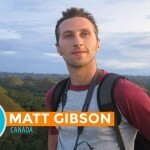 In 2011, he began a solo adventure around the world. He has never looked back since. More about his travels at Bren On The Road. Theres a new regulation for tourist recently. The tourist Visa is free up to 3 months. What Bren from New Zealand was telling about the extension fees up to Pesos 20000 almost was too much and horrible not unless he exceeds the limit and was given this penalty .